STUNNING!! 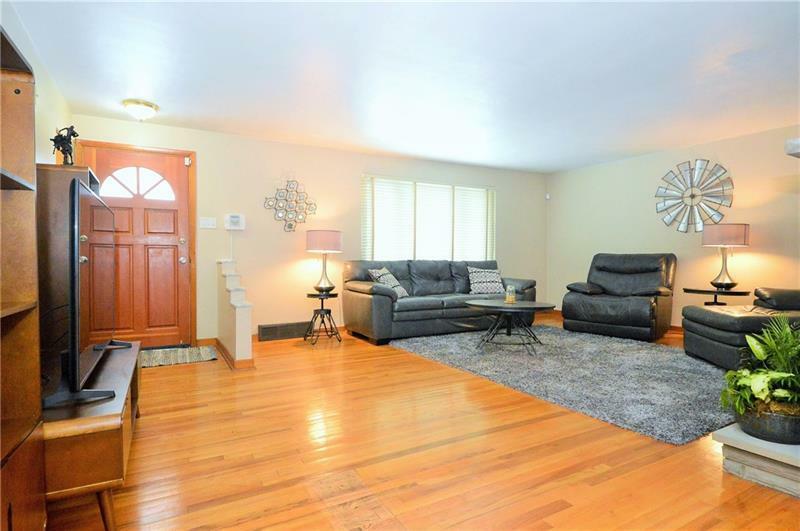 All brick ranch w/ unique open layout! 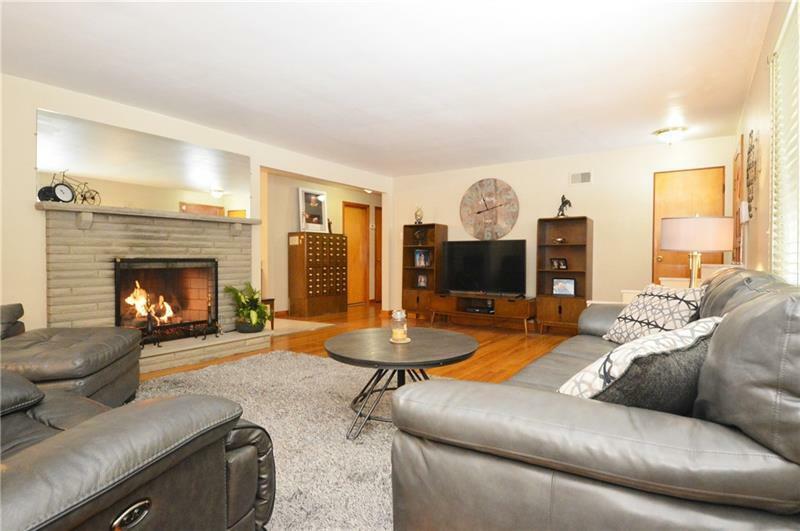 Hardwood floors, impressive fireplace, updated eat-in-kitchen w/ new appliances & white cabinets! 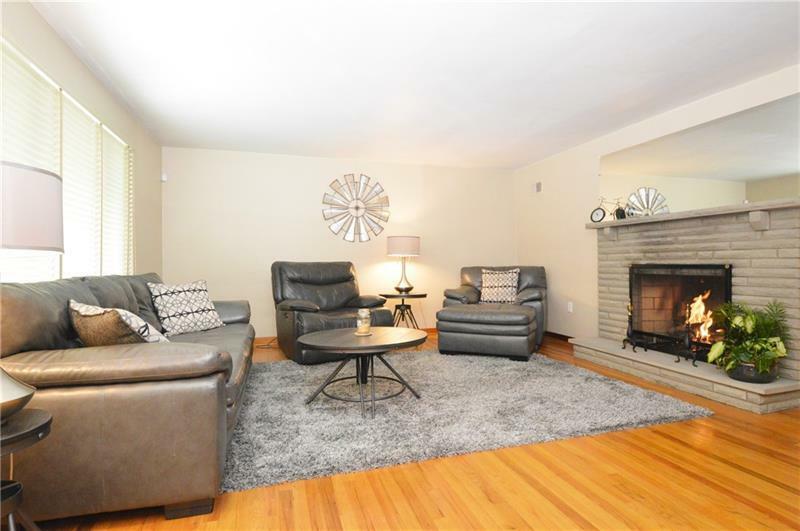 Lower level provides huge finished basement, 3rd bedroom & half bath!! HUGE MASTER BEDROOM!! Windows have been updated with triple plane glass that keep the house free from road noise! CONVIENIENT LOCATION!! 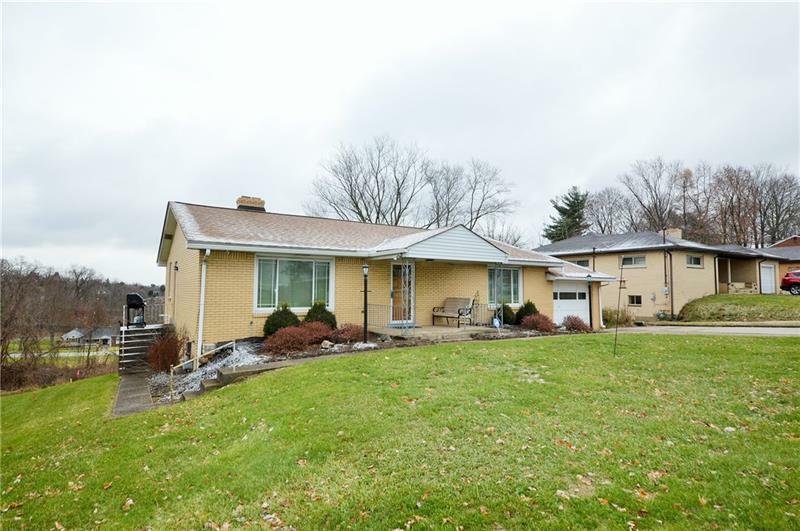 Close to Steubenville Pike, 79, 376, Robinson Malls & Pittsburgh Airport.